Limestone is a very common type of sedimentary rock. Rocks come in three types: igneous, metamorphic and sedimentary. Sedentary rock forms from deposits of small particles and other debris, usually from the Earth's surface or bodies of water. Limestone can be formed in two ways: biologically or chemically. The most common way is biologically, meaning it is made from living organisms. Sea organisms secrete shells, rich in calcium carbonate, and leave these shells behind when they die. Over thousands of years, these skeleton fragment accumulate, harden and turn into rock. It is often formed in the shallow waters of the Caribbean Sea, Indian Ocean, Persian Gulf, Gulf of Mexico, around Pacific Ocean islands, and within the Indonesian archipelago. Corals, shellfish, algae, and other organisms secrete large amounts of calcium carbonate in their skeletal debris, forming the limestone deposit. 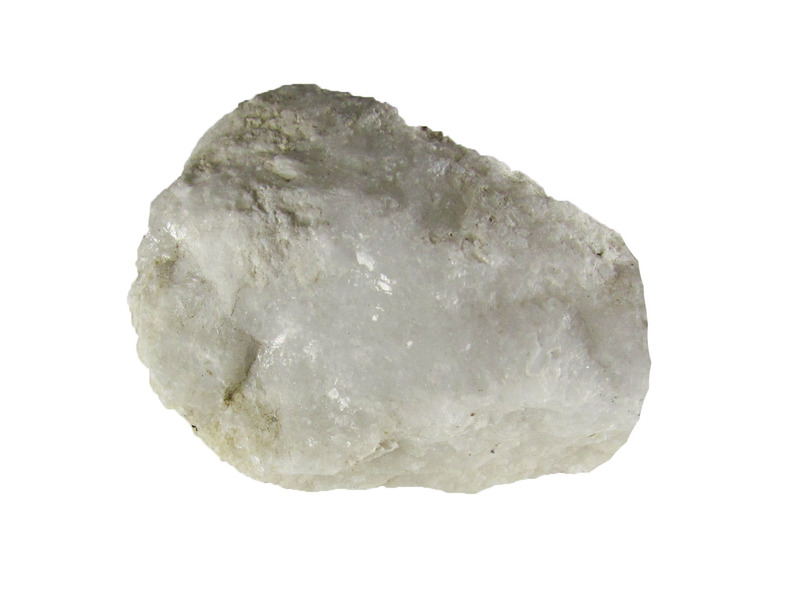 Trace elements of sand, silt and clay are also often found in this type of limestone. Some limestones form chemically when the evaporation of lake, ocean or ground water leaves behind calcium carbonate. Stalactites, stalagmites, and other cave formations are examples of this rock forming through the slow evaporation of water. As the water evaporates, it leaves deposits of calcium carbonate on the ceiling and floor of the cave. As more water evaporates, the buildup of the calcium carbonate forms into the icicle-like shapes known as stalactites. Conversely, if this happens on the cave floor, the formations are called stalagmites. Stalactites and stalagmites are formed by limestone but take thousands of years of water evaporation to do so. Chemically-formed limestone is less common. As far as identifying how the limestone was formed, the presence of fossils is a good indication that it was formed biologically. 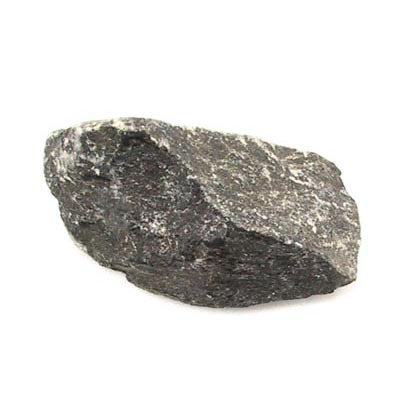 This is a versatile rock and is widely used. In fact, it could be the one rock that is used in more ways than any other. It is a strong, dense rock, and therefore very popular in architecture and construction. A lot of famous structures are made of limestone: the Lincoln Memorial, the Empire State Building, and even the Great Pyramids in Ancient Egypt to name just a few. It is the main component in concrete which is used in many different ways, including to pave roads and build structures. Limestone helps improve soil which makes its use as decoration in rock gardens and displays a duel benefit. Believe it or not, it is also used is animal feed. It is often fed to chickens, because the calcium carbonate helps produce harder shelled eggs. It is also added to the feed of some dairy cattle who must replace large amounts of calcium lost when the animal is milked.